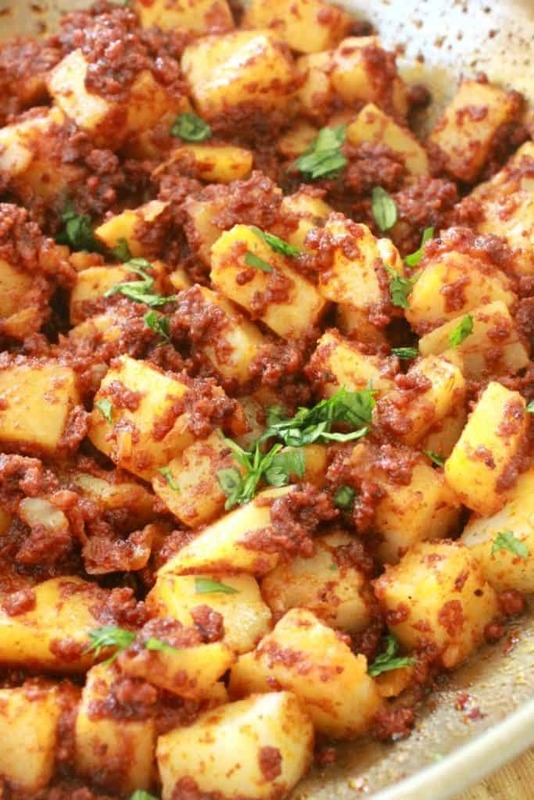 Chorizo Con Papas is a true Mexican classic that’s full of bold flavors and very satisfying. 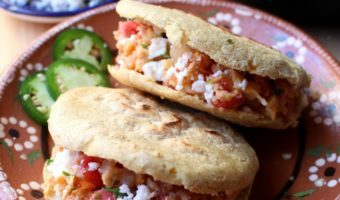 As a taco, a filling for gorditas, or in a sandwich, this Mexican recipe is delicious! I am not a fan of cooking meals that take hours. When I get in the kitchen, I want to cook and get food on the table pronto. It is not that I don’t enjoy cooking. Au contraire, I LOVE to cook. I’m just like you, though. I have a job, a family to feed, a house to clean, spiders to kill. The answer to “must make food fast” dilemma is Chorizo con Papas. Remove the chorizo from the casing and cook it for about 4 minutes. 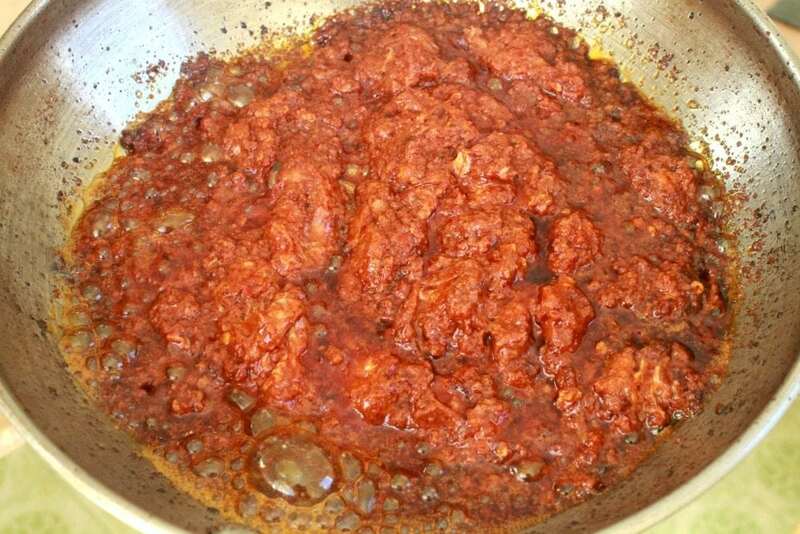 Spanish chorizo you can cook in the oven. Mexican chorizo, you have to cook it in a skillet. Some people make their own chorizo, but that goes back to the hours and hours in the kitchen… and we are not going there. I prefer to use pork chorizo. Some people like beef. It is really up to you and your family’s taste. 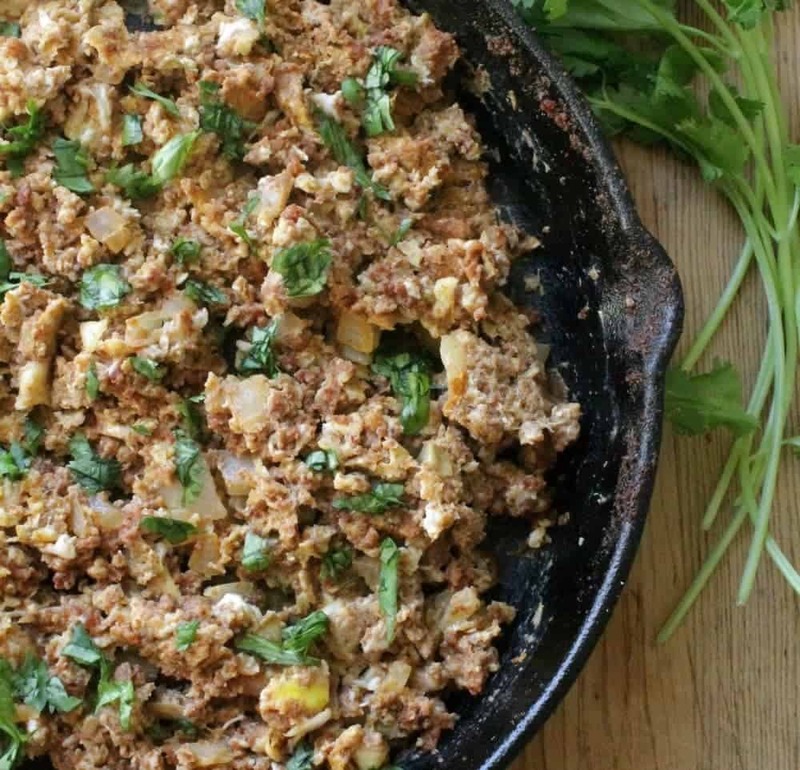 For the vegetarians, try this recipe with soyrizo. It is made with the same spices as regular Mexican chorizo and has good flavor. For the healthy eaters, try turkey or chicken chorizo. It is less fatty than pork chorizo. They are the exact same thing. You might also hear “Chorizo con Papa” or “Papa con Chorizo.” As in singular, or only 1 potato. Whichever way you want to call this dish is fine by me! Chrorizo splitters and splatters when it is frying in the pan. Protect your cookbooks and your children. It cooks up quickly though. That is why it is the perfect ingredient for fast and delicious meals. 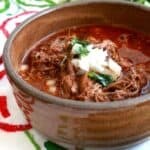 You might have heard of Chorizo con Huevos or Chorizo con Nopales, but this recipe is my favorite and a true Mexican classic. 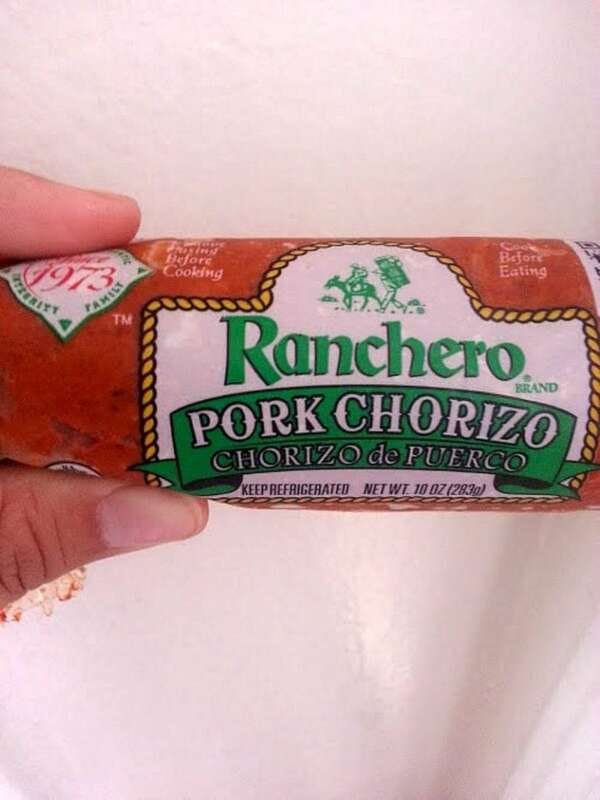 This type of chorizo is very greasy. You want to drain the fat as much as possible. Watch the video to see how I drain my chorizo. If you have another way of draining fat, please let me know. I am all ears. Beef chorizo is not as greasy. When it comes to chorizo, there really is not any way to avoid some sort of grease. Do not confuse Mexican chorizo with Spanish chorizo. Spanish chorizo is dried, smoked, and cured in a casing. Mexican chorizo is raw. It has vinegar and spices. You gotta cook it. Just say no to Chorizo Tartare unless you want to go to the ER. Hardy har har. If a recipe asks for Spanish chorizo, it is not interchangeable with Mexican chorizo. There are people who say cilantro tastes like soap. Say what?! I like to add it in this dish for color, but also for just a bit of freshness that the herb brings. 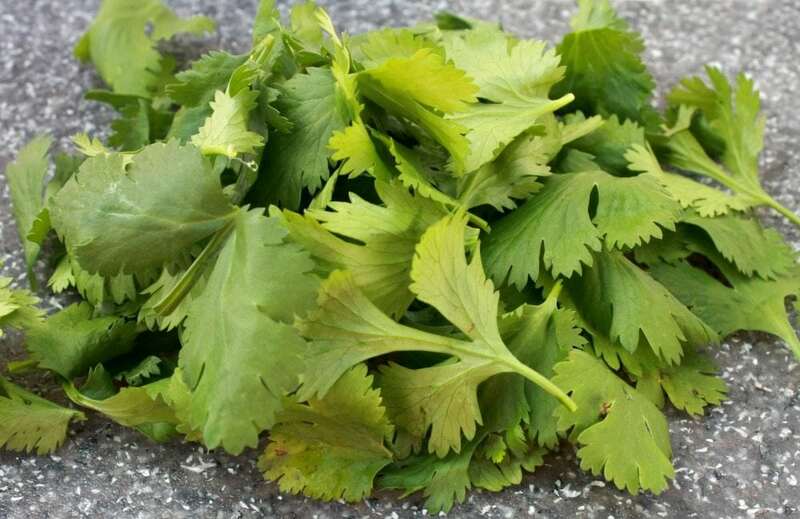 You can also do parsley, if you are one of those cilantro haters. 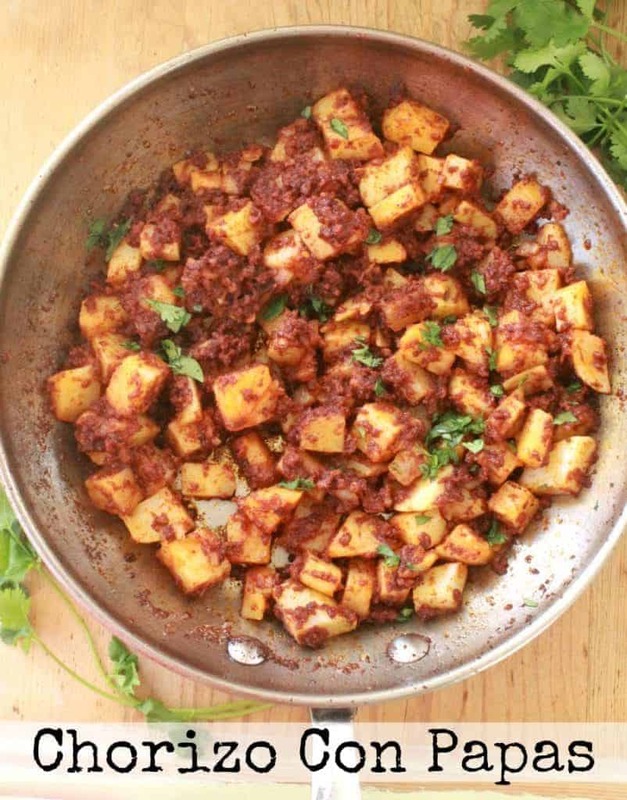 Chorizo con Papas is a full of bold flavors and very satisfying. Plus, you only need a few ingredients. I used leftover “papas,” or potatoes, from breakfast. 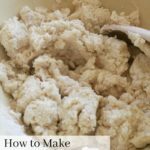 However, you can use frozen potatoes. Avoid using mashed potatoes, french fries, and tater tots. 🙂 Add a little diced onion. A little chopped cilantro. Warm tortillas. And DONE! Dun. Dun. Dun. Most stores carry it nowadays. Look for it in the refrigerator area at your local grocery store. Some Mexican grocery stores will even make their own and sell it fresh. 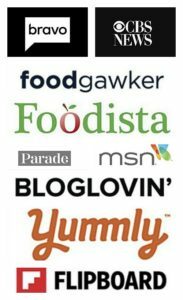 You can also order chorizo online . 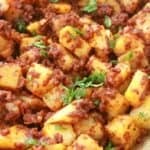 Chorizo con Papas also make a great topping for sopes and as a filling for gorditas and pambazo sandwiches. 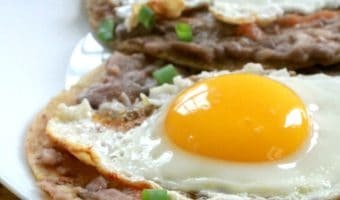 I especially love this recipe with eggs in the morning for breakfast. Delicious! 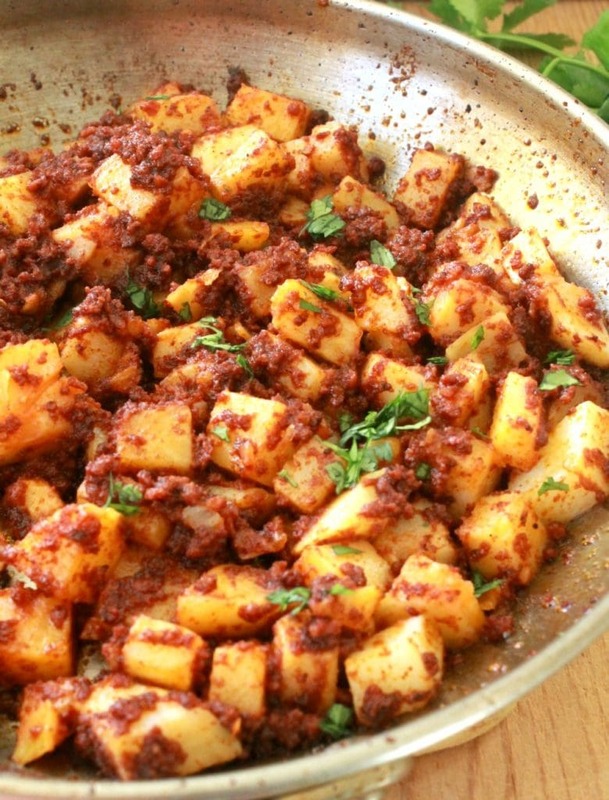 Chorizo con Papas (or Mexican Chorizo with Potatoes) is a true Mexican food classic. It's full of bold flavors and very satisfying. Enjoy! Heat oil to large skillet. Add chorizo and break up the large clumps as it cooks. About 10 minutes. 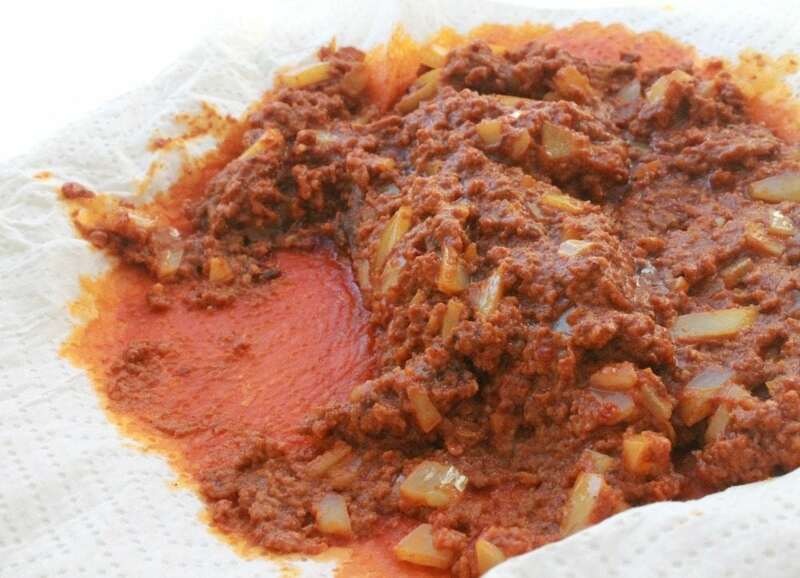 Take chorizo out of the pan and place on a large paper towel to remove some of the grease. Pour out any additional grease from the skillet, leaving about 1 tablespoon of grease. Return skillet to the stove. Saute until brown. About 10 minutes. Add chorizo to the pan. 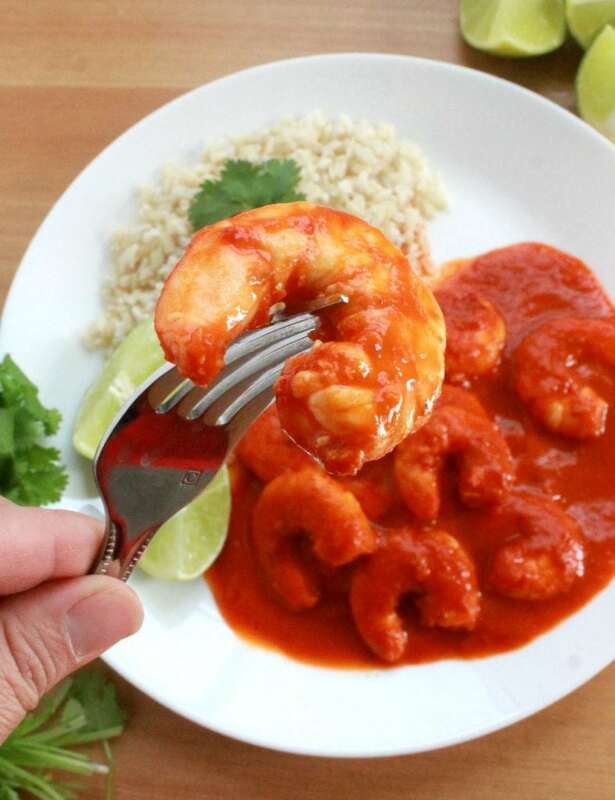 Serve with warm tortillas and enjoy! 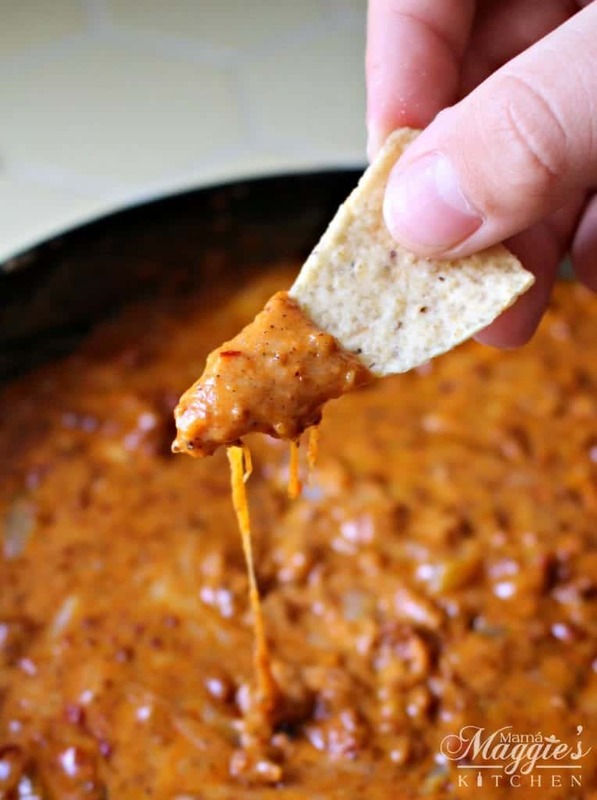 Chorizo Cheese Dip is a cheese-lovers dream. Ooey gooey, melted cheese that’s mixed with Mexican chorizo. Add tortilla chips, and this party appetizer is sure to please any crowd. Chorizo con Huevos is one of those yummy yum yum, easy breakfast meals that you can make in lighting speed time. 5 ingredients and everyone is happy, even the cook. 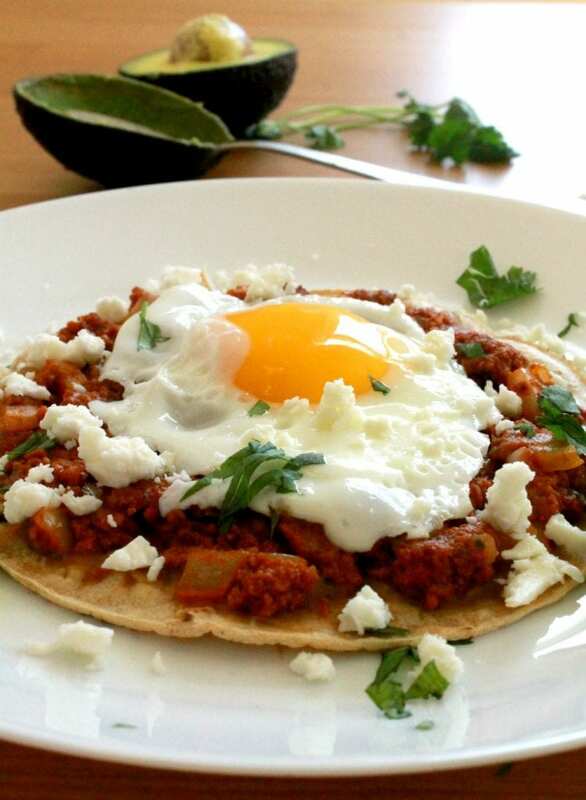 Chorizo and Egg Tostada is a yummy and hearty Mexican breakfast that is packed with flavors. Makes starting out your day easy. Haha I never understood people that say cilantro tastes like soap either! But this looks and sounds so delicious. I love how hearty and flavorful it sounds. Can’t wait to try it! Oh my! This looks and sounds so good! I love chorizo! Yum!! My husband is going to love this! This looks so good! And I love the fairly simple ingredient!